Ex-Library with all expected markings. Video-Blu-ray. Disc in very good condition with minimal wear, plays perfectly. Case and inserts show signs of wear. Stored in sealed plastic protection. In the event of a problem we guarantee full refund. 2018 Video-Blu-ray. 2 discs. Language: English. Run time: 140 mins. Aspect ratio: 2.40: 1/2.40: 1. Originally released: 2018. 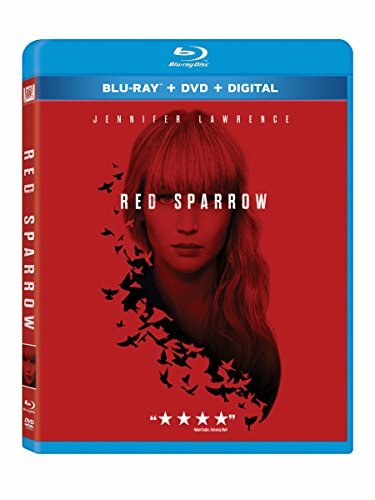 Brand new/sealed, Blu-ray + DVD + Digital copy, first class shipping.